We are one of the leading research bodies on Somali issues, with a portfolio that encompasses in-depth political economy analysis, innovative use of network analysis and robust socio-economic mapping, all of which are grounded in rigorous academic principles. This strength is greatly enhanced by our Strategic Partnership with the University of Bristol, a world-leading research institution, which has afforded many tangible wider benefits to the development of the region, not least the number of world-renowned experts from the University who travel to the region and who provide to work collaboratively on a series of highly successful projects. Research in the Somali context requires a deep understanding of local political, socio-economic and clan-related issues and, critically, the ability to overcome these challenges using a context-sensitive approach. 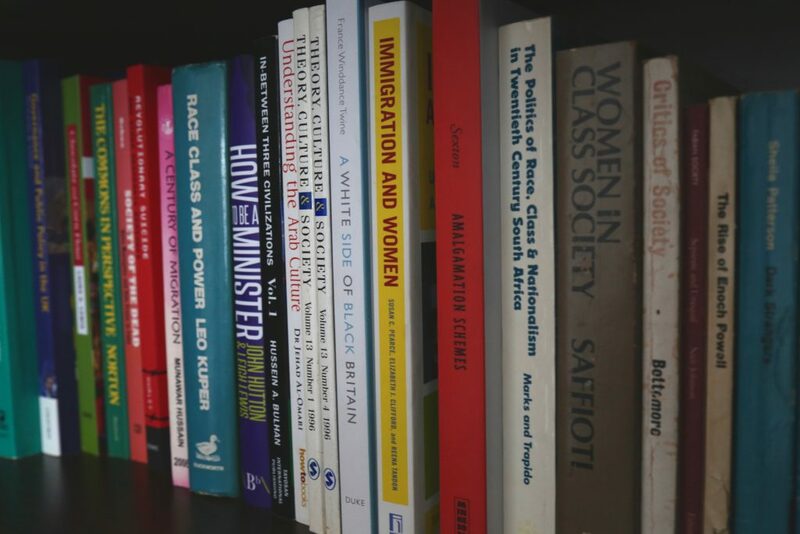 Whilst working to collect data and produce publications of academic and policy interest to the international community, we also have an enviable record of bringing new topics to light. This has included an in-depth political economy analysis of roadblocks in South Central Somalia, funded by DfID, the political mapping of MPs in the Federal Government of Somalia (FGS) and a study, which considered effective stakeholder management concerning resource sharing in Somaliland. See our research and publications. Project management forms a large and intrinsic part of our portfolio. We specialise in managing and implementing a wide range of projects on behalf of our clients and in collaboration with our partners. This involves the logistics of local access, building and maintaining community relationships, managing local experienced researchers and facilitators and identifying new talent; and the management of the inevitable risks of operating in conflict-affected zones. 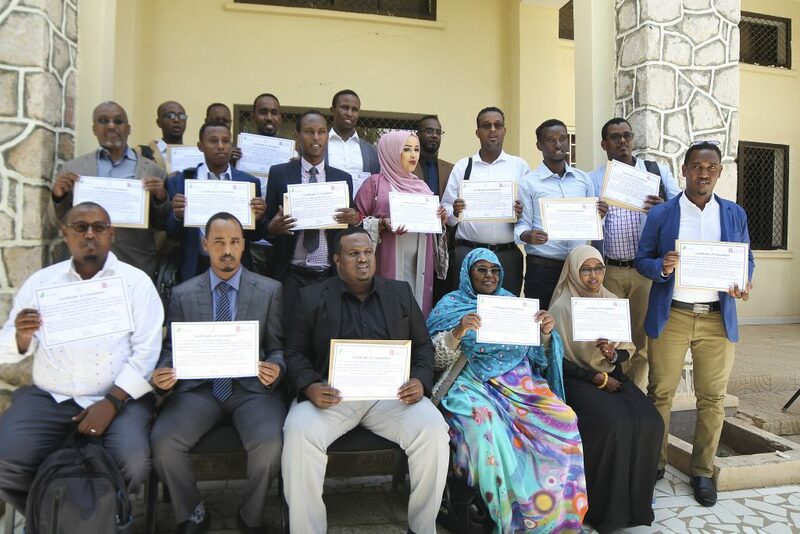 Our reach extends to local advisors, researchers and facilitators in Kismayo, Baidoa, Garowe, Adado and Beletweyne as well as Mogadishu and Hargeisa. Examples of international collaboration in the federal states of Somalia include our work on DfID’s programme ‘Understanding Potential Development of the Justice System in Somalia and Opportunities for Promoting Rule of Law & State and Peace Building informed by Baseline Analysis of Formal Regional Criminal Courts in Urban Somalia’. 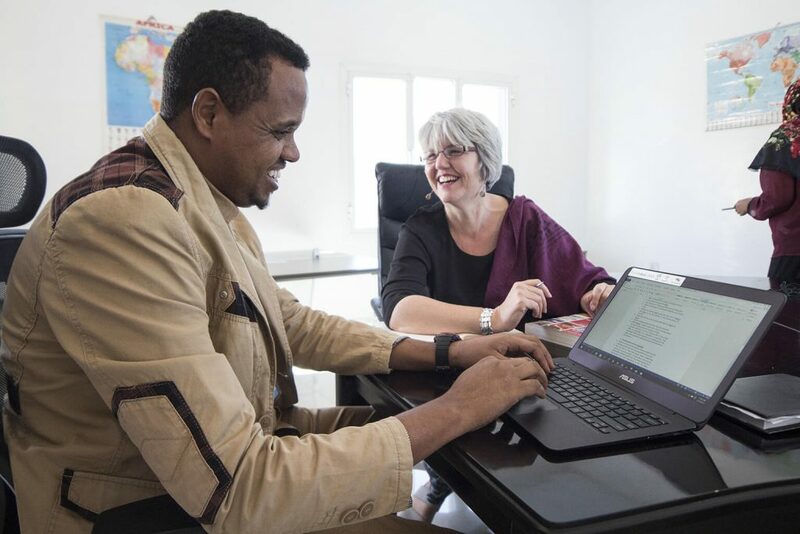 Knowledge transfer is an area of particular focus in our work, both in bringing global expertise to the Somali regions and bringing Somali expertise to the international stage. Our team includes qualified trainers with over a decade of experience in transferring practical skills and expertise to industry professionals, clients and partner organisations. Our training expertise also extends to capacity building projects at the local and regional level, supporting Civil Society organisations and local government in improving their services and organizational reach. 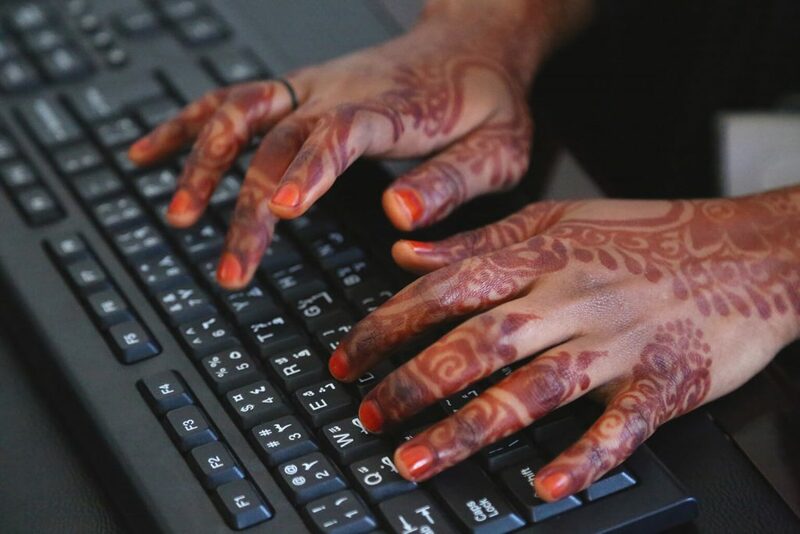 Clients include Hormuud Telecommunications and the Somaliland Chamber of Commerce. We excel at supporting Somali institutions to function better and become more effective. Strategic consultancy has been provided by Transparency Solutions to a range of clients, including the Ministry of Civil Aviation and Air Transport in Somaliland and the Ministry of Planning and Ministry of Foreign Affairs in Mogadishu. In addition, we work with an array of local and national businesses to improve their services, such as Hormuud Telecom, focusing on business development, innovation, staff training and international engagement.